Two new reports may provide clues as to why consumers sometimes get in over their heads with credit card debt. They lack complete understanding of how credit cards work and they don't always choose the right card. The American Financial Benefits Center (AFBC) found that 45 percent of consumers have gaps in their basic knowledge about credit cards. The company helps its clients with federal income-driven repayment plan applications, with a primary focus on student loans. In the course of its research, it discovered that consumers need a better understanding of both types of debt. "Your financial health depends on a number of things, including student loans and credit card debt," said Sara Molina, manager at AFBC. "To see so many self-taught credit card users is alarming because, just like student loans, credit cards can affect your financial future." Despite lacking formal instruction about credit card use, Molina says consumers appear to have their debt under control. Nearly half the consumers it surveyed carry credit card balances totaling less than $50,000. Only 6 percent owed more than $20,000. Credit card debt becomes a problem, however, when someone also has student loan debt. Applying for the right credit card can also make a difference. If you're carrying a balance, you should look for a card with a lower interest rate. Applying for a card that allows you to transfer a balance and pay no interest for a year or more is even better. If you aren't carrying a balance, a rewards card, which provides travel points or cash back, is usually a good choice. However, a report from U.S. News and World Reports shows nearly half of the consumers it surveyed don't shop around for the card that best fits their needs. While consumers like travel perks and cash back, the authors conclude that most cardholders don't maximize the value of their rewards cards. For example, more than a quarter of those with a rewards card carry a monthly balance at least seven months a year. The interest charges usually wipe out any rewards they might receive. "There are dozens of rewards credit cards to choose from," said Kimberly Castro, executive editor at U.S. News. "But, consumers need to do their research to find the right card for their specific financial situation. By carrying a balance or not shopping around, they're leaving money on the table." It's also important to choose a rewards card that does not charge an annual fee, which erodes rewards just as quickly as interest. 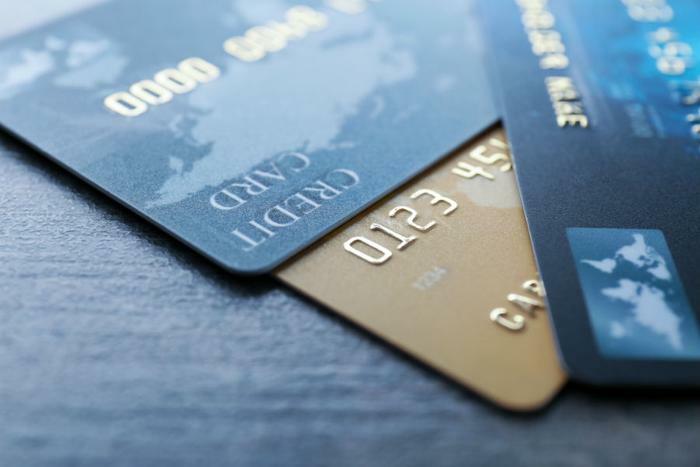 To learn more about credit cards, check out ConsumerAffair’s credit card guide here.